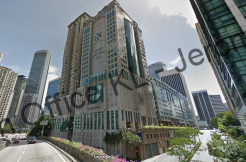 Wisma Bentley Music, a low density retail-office building is located in Mutiara Damansara. This 6-storey, main road facing building is located next to Lexus Show Gallery and opposite Tesco Mutiara Damansara. 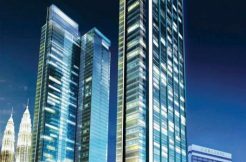 It houses several prominent brand such as Exsim Show Gallery for it’s property development, Samsung Customer Service and Training Academy and Service Centre, Maybank Investment Bank, AnnKang, Bentley Music Showroom, Academy and Auditorium, and Mutiara Palace. The building is very suitable for companies expecting walk-in clients, as the current tenants are.